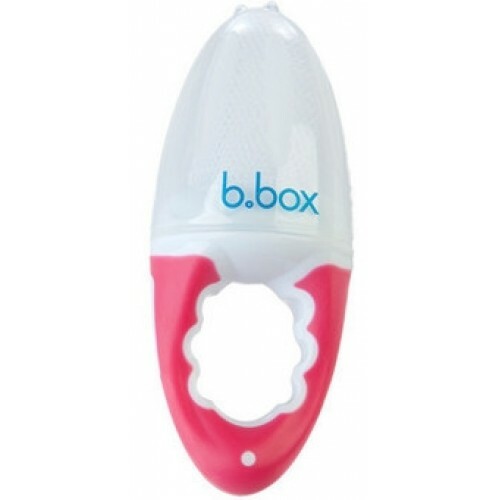 b.box Sippy Cup - Orange Zing (Limited Edit..
B.Box Fresh Food Feeder lets babies explore new food tastes, textures and colours in a fun and safe way. Tots as young as 4 months can enjoy melon, apples, pear, berries, veggies and more. It's also great for soothing teething pain. Just pop an ice cube or cold fruit inside. BPA, Phthalates and PVC free.